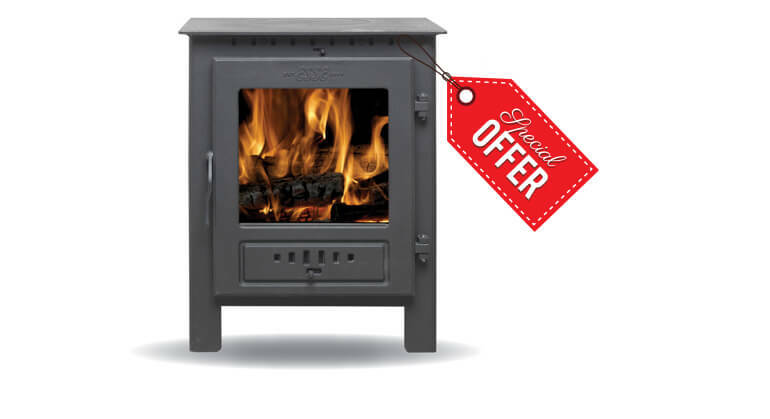 The AGA Little Wenlock has a timeless appeal with traditional moulded detail, arched side panels and a striking wired handle. 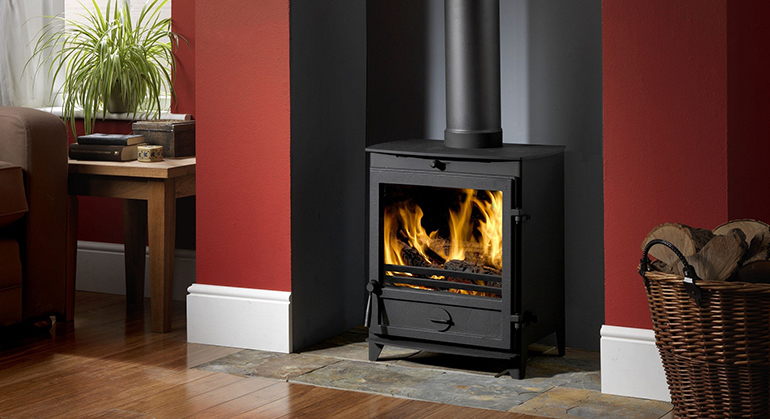 The Little Wenlock’s compact proportions means it can fit into almost any setting. 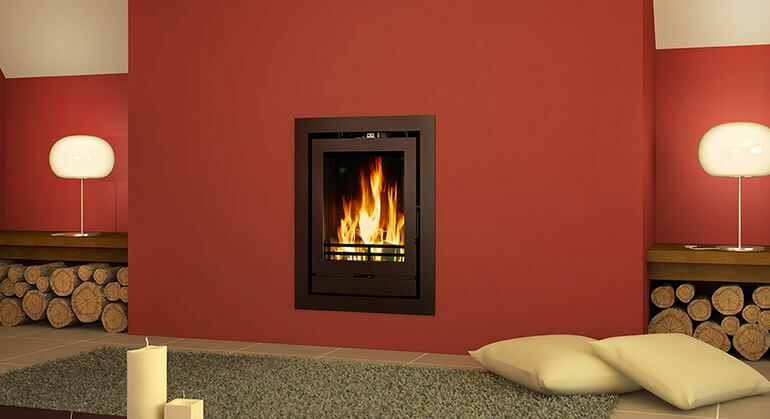 It is particularly suitable for smaller rooms and apartment living. 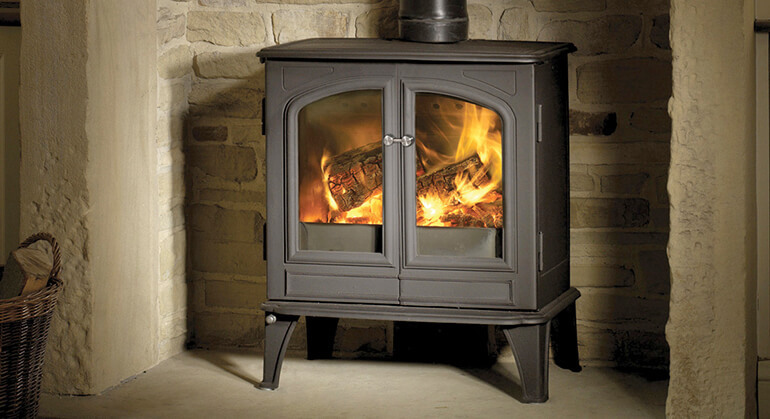 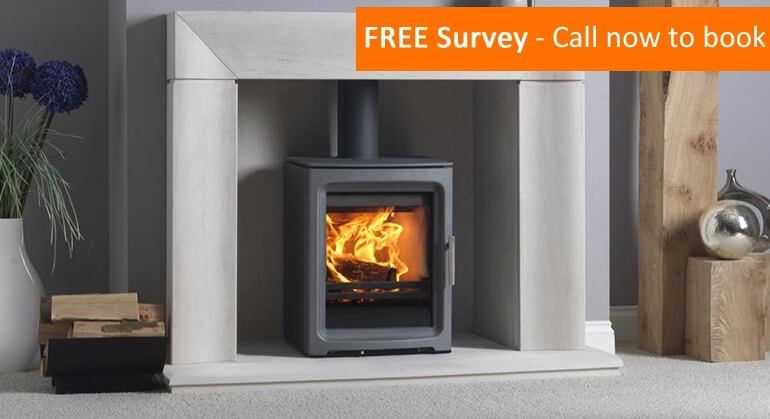 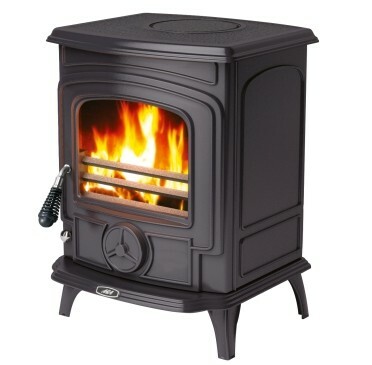 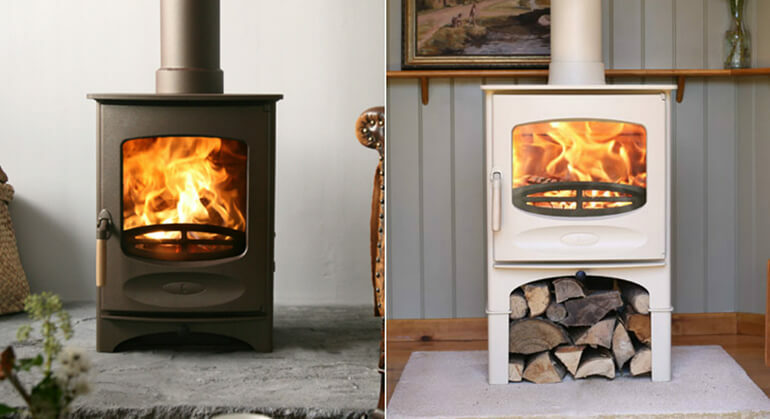 Despite its smaller size the Little Wenlock has an output which rivals larger stoves and it has controllable heat output which makes finding and maintaining the ideal temperature quick and easy. 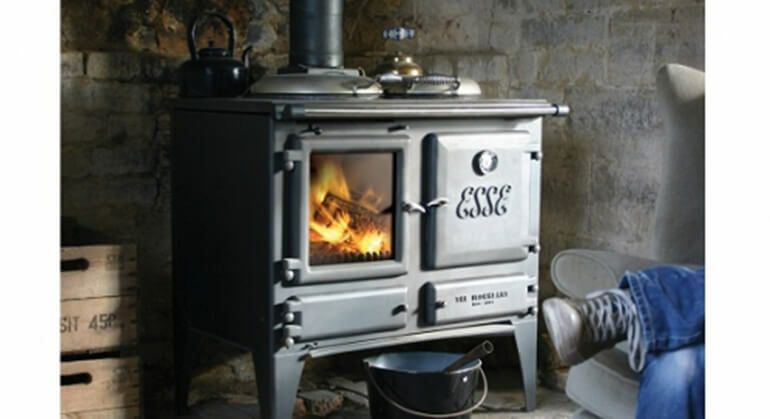 Outputting 5.7 kw, the AGA Little Wenlock stove benefits from the AGA Active Air Wash System which will keep the glass clean. 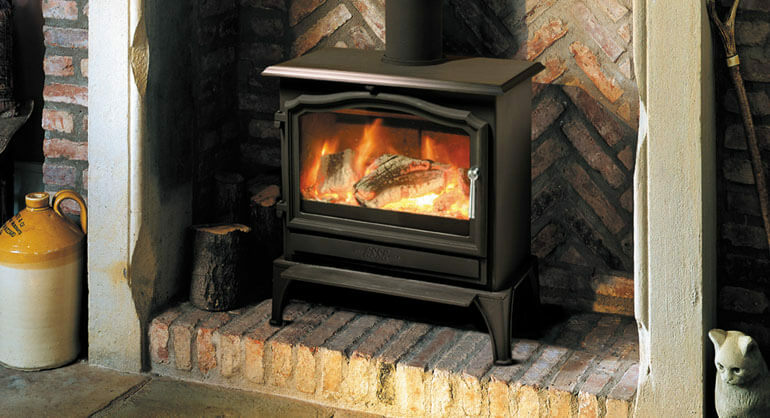 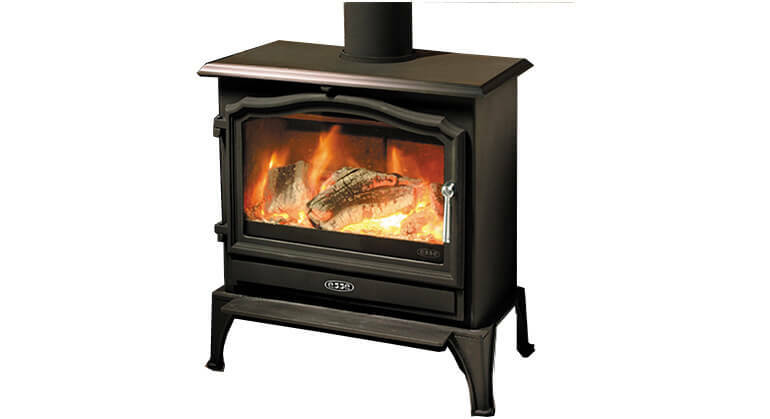 It has a durable high chrome grate and a top and rear flue output. 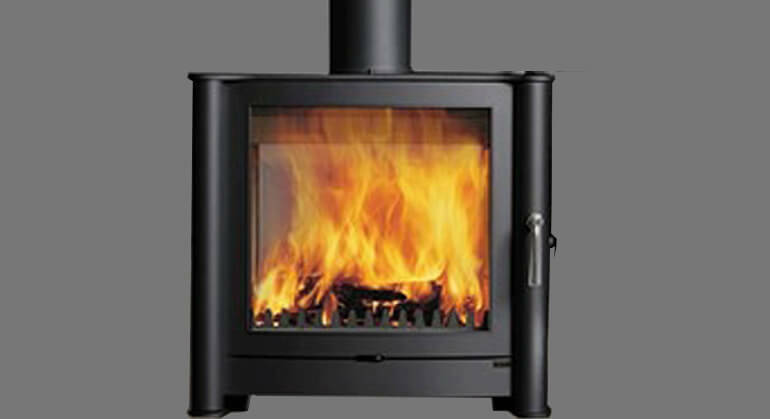 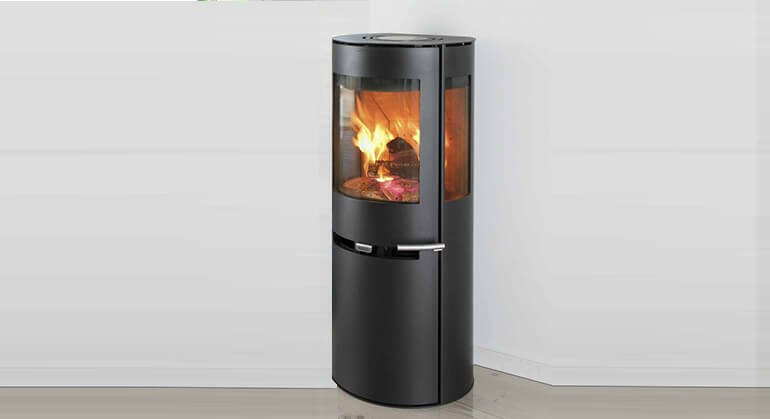 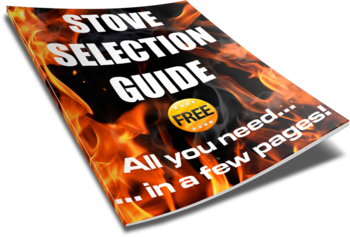 The handle and spin wheel come in black as standard to match the stove but are available in chrome as an optional extra.